Fatigued? Sick? Overweight? Aches & Pains? Feeling stuck in life? Chronically unsatisfied? If you would like to become a member, the membership information is located below for you to purchase. Are you wanting to feel healthy and comfortable in your own skin, but aren’t sure where or how to start? The 3 Month Personalized Journey is for you! This is an intensive program that offers bi-weekly coaching sessions online. Are you seeking a way to take control of your life and make the changes you know you need to make? 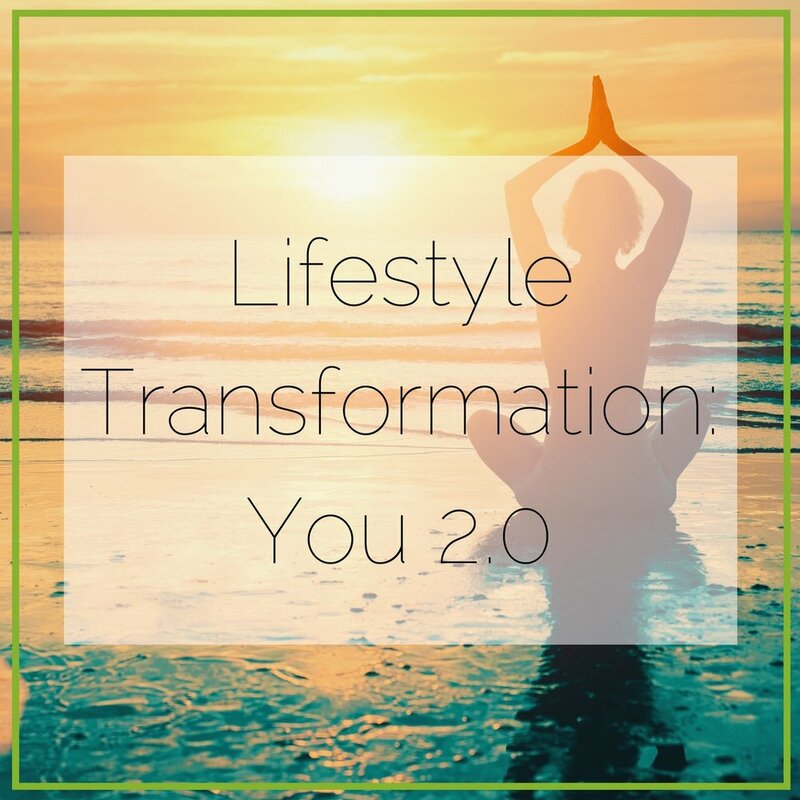 The “6 Month Lifestyle Transformation: YOU 2.0!” program covers all bases in a framework of one session every two weeks.